Hi…Welcome to my website. 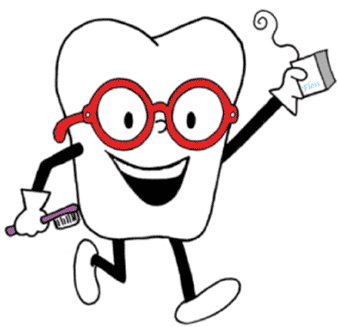 Since I know pretty much everything there is to know about taking care of your teeth, you may have some questions. So, if you do, I’d love to hear from you. You can email me at flossopher@gmail.com.